Tuscan - The Health Club designed with earthly colors & Buddha wall hangings, and adorned with yellow lighting is one of the stylish spas across the city. 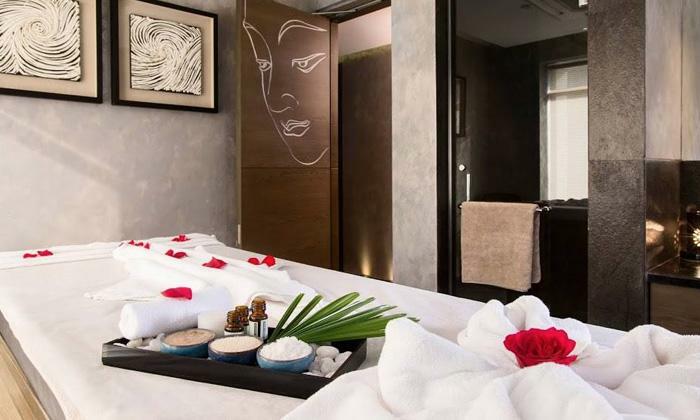 Located in Kolkata, the spa is a haven of peace and serenity. Their massage rooms are fully-equipped along with the provision of wet wash area. 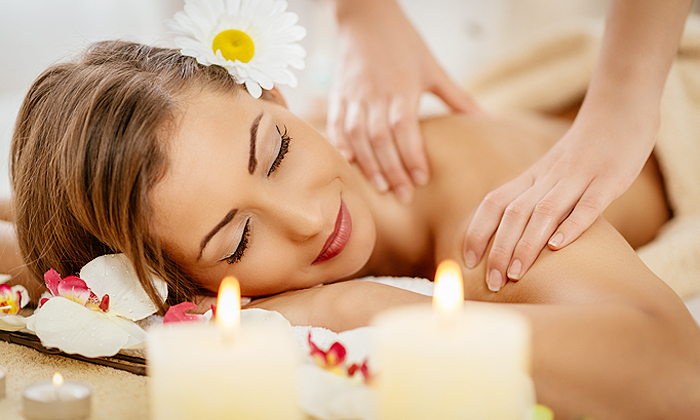 People can take the advantage of spa therapies, massage treatments and gymnasium to escape their daily routine or the hectic tour visits across the city.